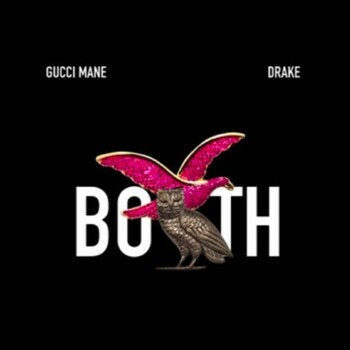 Gucci and Drake link up again for another single called “Both”. This cut right here is a leak off of Gucci’s new unreleased “The Return Of East Atlanta Santa”, and very high anticipated as we would say. Give this one a listen!